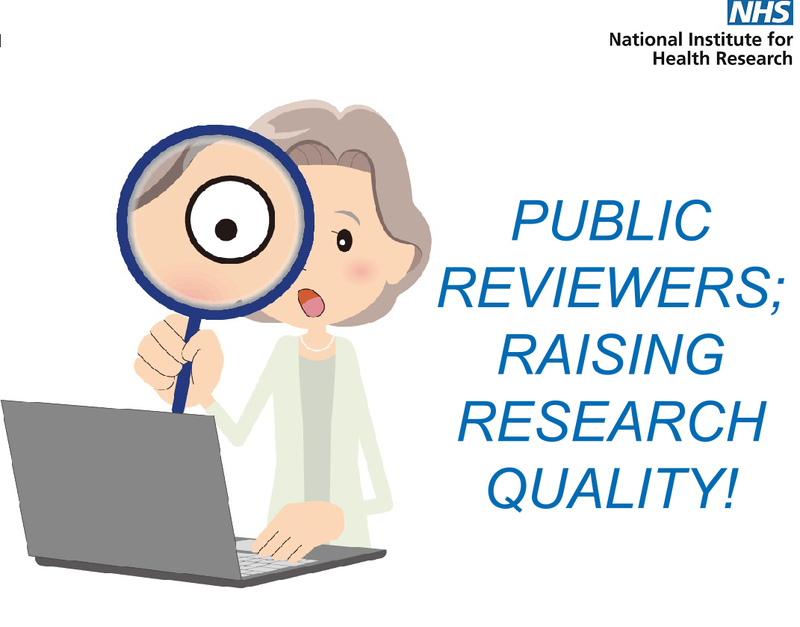 Now available – An interactive course for new and experienced reviewers of health and social care research, which has been produced by a team of public reviewers and patient and public involvement professionals with the NIHR. The course covers reviewing in all contexts for NIHR research funding programmes, plus skills and activities required at different levels and stages of research. It is designed for public contributors who are committee members as well as public reviewers. Researchers may also find this resource useful when writing research funding applications. It can be used as a tool to understand how to get your Patient and Public Involvement right first time! The course is online and freely available on this page. Each module will also be available to be downloaded as a pdf document. Public contributors who have been asked to provide feedback on a research document or sit on committee that assess several research documents. Public contributors who are new to reviewing and those who want to know more. Researchers, research managers and funders who want to understand what makes good Patient and Public Involvement and the public perspective. Module 3: Useful guidance and questions to consider when undertaking a public review, or review as a committee member, of research documents. The course project team are passionate about the value of good PPI in research, used appropriately. Over half the team are NIHR public contributors who wanted to share what they have learnt on their own public reviewing journeys. Early on we realised that there was not a freely available online resource for those people interested in reviewing research documents as a patient, carer, service user or member of the public. Each module is stand alone and you can dip in and out as your learning needs change. As long as you use the same device (laptop, tablet etc.) you will come back to where you left off last time you visited. Modules 1 and 2 may suit the novice public reviewer and anyone new to the NIHR. Module 3 may suit the more experienced reviewer who wishes to understand the detail of a public review. It is not a rule book but questions for you to have in mind whilst reviewing. 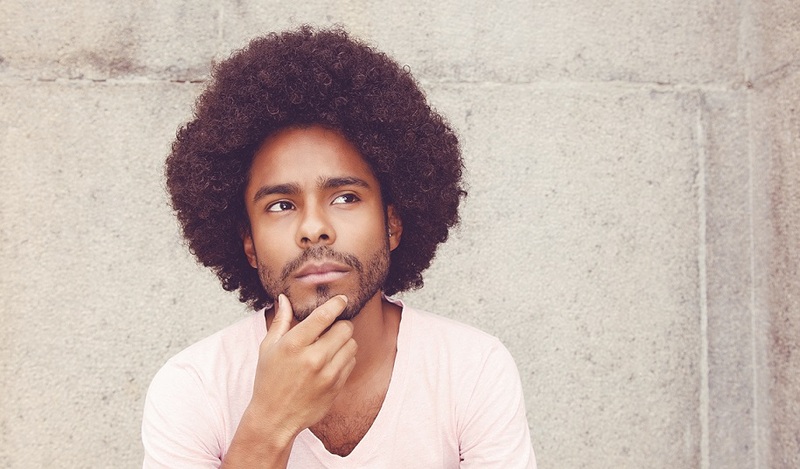 Not all questions will apply to each document you review. At the end of each module there is a completion certificate which you can download. All sections of the module have to be visited before the certificate can be accessed. We wish you luck with your own public reviewing. We hope you enjoy it and gain from the experience. Project team: David Green, Gary Hickey, Tracey Johns, Alison Ledward, Amanda Roberts, Heidi Surridge (lead), Doreen Tembo, Gail Thornton, Amander Wellings, Jane Whitehurst. -The many individuals who provided feedback on the drafts of the course content. -Our colleagues across NIHR who have supported and contributed to the work, in particular Sylvia Bailey, Haydee Garcia, Bernie Newitt and Susannah Hopper. -Our multi-media developers at the University of Southampton for their creative thinking, skills and patience with the project team! -Our colleagues at INVOLVE for hosting the course and supporting the work.